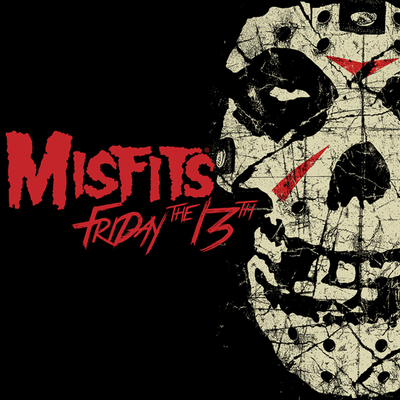 Japan’s premier horror punks are back on Misfits Records. This time with a jam packed 80 minute CD! Includes a limited edition 60 minute DVD with music videos, live footage and a short horror film by Balzac. 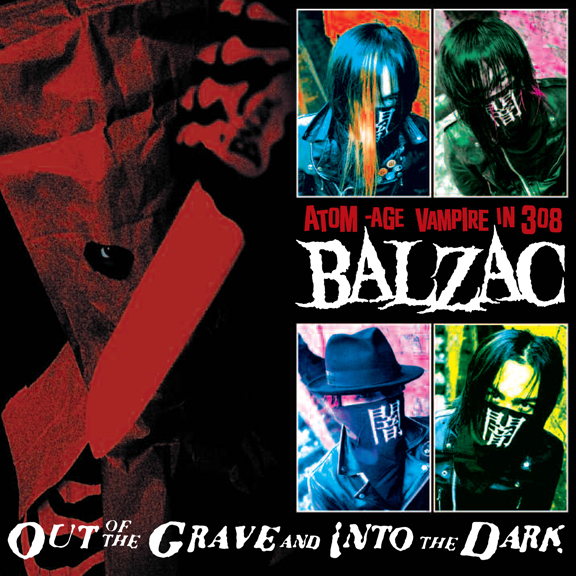 NEW YORK – Japan’s premiere horror punks Balzac return with their second North American release, “Out of the Grave and Into the Dark,” via Misfits Records/Rykodisc. “Out of the Grave and Into the Dark” is a double CD/DVD package combining two brand new full-length Balzac CDs, “Came Out of the Grave” and “Dark-ism,” and one bonus track, for a total of 22 songs on the 80-minute CD. 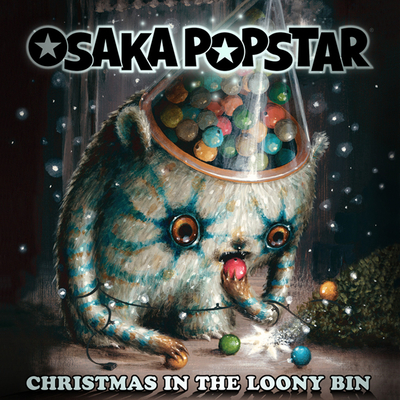 The limited edition 60-minute bonus DVD features three music videos, five live performance videos, five bonus audio tracks, and a short horror film by Balzac. Balzac released several records and toured Japan nationally before hooking up with the Misfits as opening act on a Japanese tour, which would lead to Balzac’s introduction to North America. In the late 1990s, Misfits Records’ John Cafiero first saw Balzac on a live video from Japan. Impressed with the strength of the band’s songs, performance, and musicianship, in 2002 Cafiero worked out a collaboration between the two bands on a split CD, “Day the Earth Caught Fire,” on which the two bands covered each others’ songs. 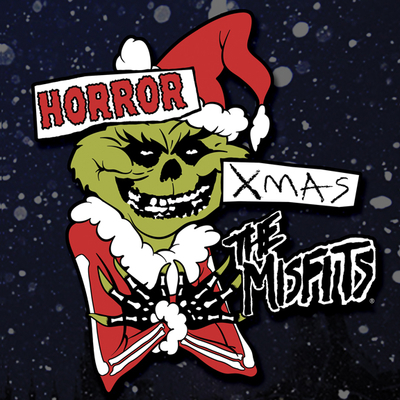 The split CD was the first Misfits Records release. With the help of the Misfits, Balzac made it over to the U.S. for the first time for a Halloween performance in New York City that year. The band’s first full-length North American release came in the form of “Beyond the Darkness” in 2003, followed by a slot on the Fiend Fest Tour, which traveled nationwide throughout the United States and featured some of the top names in past and present punk rock. The band’s popularity and dedicated cult following in Japan prompted a limited production of 2,000 12-inch figures by Medicom Toy Company in 2000. The previous year, the band started their own Balzac Fiendish Club, where members could obtain collectible merchandise, and the band also operates a store called Shocker in Osaka that acts a as a Balzac merchandise shop.